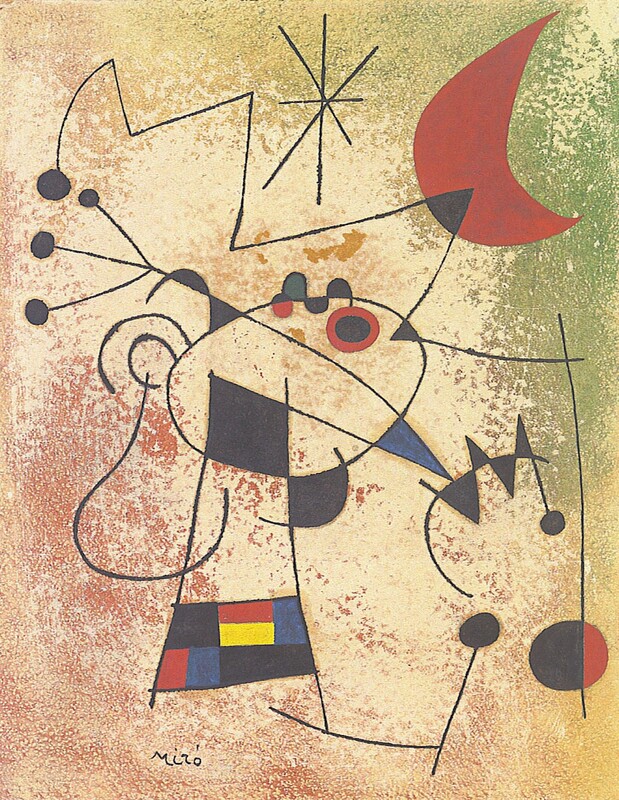 This entry was posted in Art and tagged Diego Velazquez, Miro. Bookmark the permalink. I’d like to add this to the list: “Bugs On The Windshield” by Jackson Pollock.